From Nursing Malpractice, Fourth Edition. 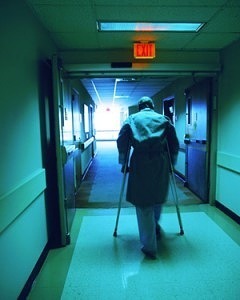 Med League has Nursing home experts who can review your case for malpractice or personal injury. Call us for assistance. © 2013 Med League, Legal Nurse Consultant, All rights reserved.